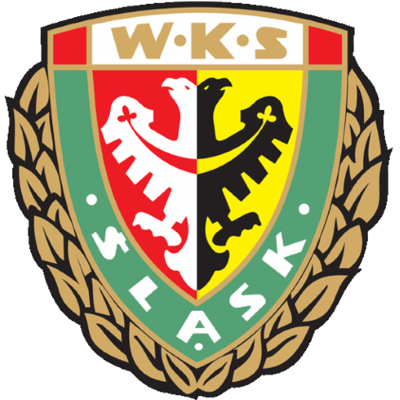 United recorded their highest European goals tally against Poles Slask Wroclaw, beating previous best in 1975/76 against Icelanders Keflavik. 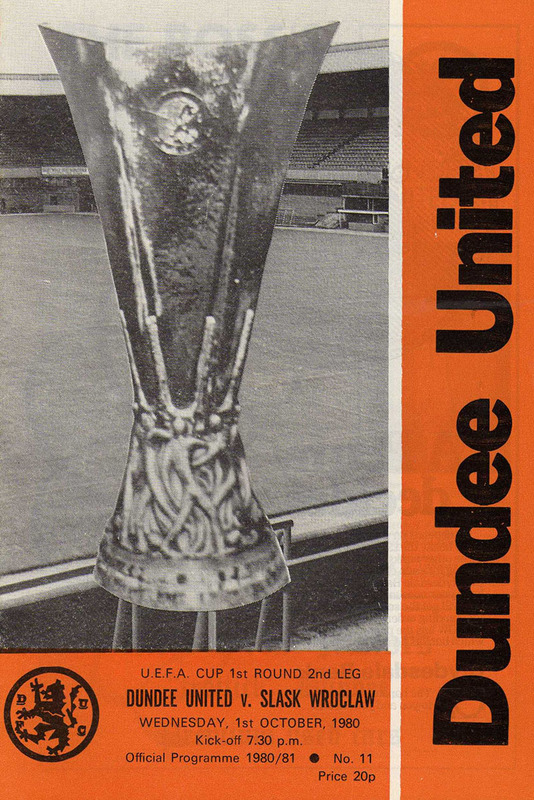 The Tannadice fans were treated to seven goals in a very comfortable win for United. It was Davie Dodds who scored first for the Tangerines, sliding in to poke home past the luckless Slask 'keeper. That was after just six minutes. Twenty minutes later and Derek Stark was next up to claim a goal. This tie looked to be a tricky one when Slask pulled one back with Powlowski scoring a crucial away goal. At half time United would have been feeling a little nervous, but those nerves were soon shaken off in the second half. An incredible four goals in a fifteen minute spell put United firmly in the driving seat. Two goals for Willie Pettigrew were sandwiched between a good finish by Paul Hegarty and a second for Davie Dodds. Before the game was out Powlowski scored his second but Graeme Payne also slotted home a penalty to record this record breaking score. Mention should be made for young Paul Cavanagh who was given his debut in this game as a substitute. Last time a teenager was given a European debut was Paul Sturrock in September 1974. Tonight it gives me great pleasure to welcome you back to Tannadice-for our first home European venture of the season against our Polish visitors, Slask Wroclaw. 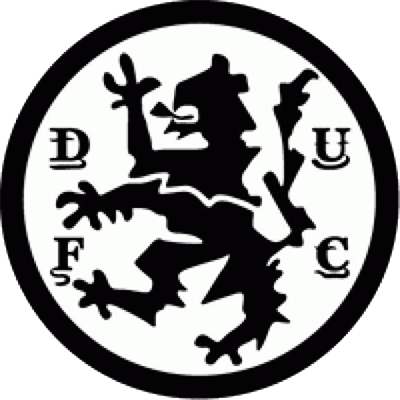 As you know the tie still remains at 0-0 following what was a successful first-leg for us in the Silesian city, and needless to say we are all determined to complete the UEFA Cup task ahead in tonight's return. However, it is to you the Tannadice fans that I devote this article tonight — by firstly recording in this column my sincere thanks for your backing of the side recently — especially in last Saturday's disappointment against Hearts. 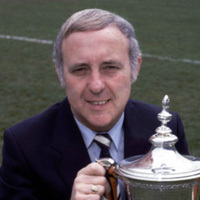 As you know only too well throughout my term here as manager I have let off quite a bit of steam to you the fans of the city, be it mainly to stir up the interest in our club. Nevertheless, as I have already been reported as saying since the weekend, I was absolutely amazed at the backing you gave the side against the Tynecastle men — especially when one considers what you got in return. Still, however much I appreciated the encouragement given the side, I would make the point that whatever is forthcoming from the terracings by way of criticisms of selection pr indeed substitutions, there is only one person responsible — me — whether you like it or not. giving nearer their all that those supposedly better equipped, then there is no way that I will take easy way out.